Jonathan Rosenbaum's review of 'Reminiscences of a Journey to Lithuania'. 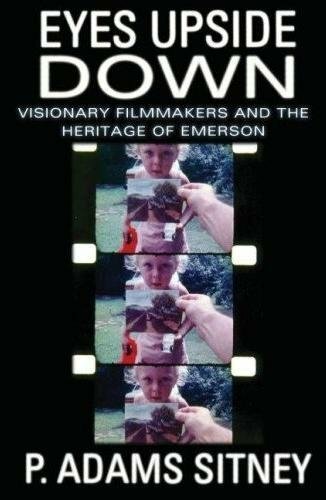 Film and Film and Film: An interview with Jonas Mekas by John Lanthier for the Bright Lights Film Journal. - On October 21th, an encounter with Jonas Mekas, including the projection of '13 of 365' a selecion of 13 films from the 365 Project. At the ENSBA (Mediatheque) - 14 Rue Bonaparte - 75006 Paris. - On October 22th-25th, at the FIAC 2009 fair you'll be able to see Quartets, a videoinstallation created by Jonas Mekas in 2007. FIAC - Stand A22 - Cour Carrée du Louvre, Rue de Rivoli, 75001 Paris. Presented by The Film Gallery in collaboration with La Galerie Du Jour Agnes B. 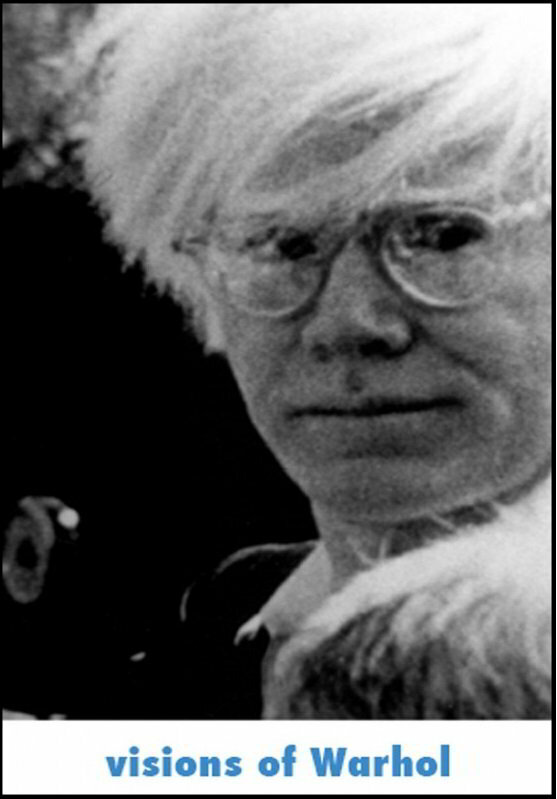 Scenes from the life of Andy Warhol, as seen by four pioneer avant-garde film-makers and close friends of the Pop-artist.Scenes from the life of Andy Warhol, as seen by four pioneer avant-garde film-makers and close friends of the Pop-artist. Lecture by Jonas Mekas delivered at the Whitney Museum in 1992.